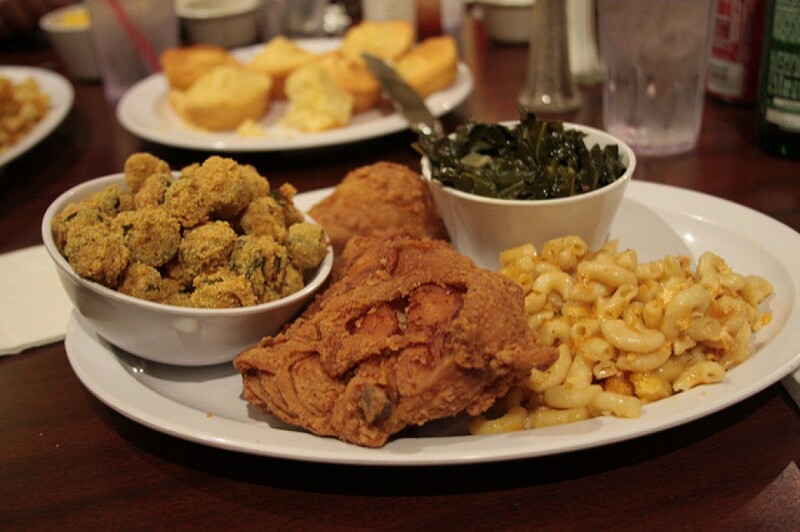 Your guide to the overlooked and under-appreciated soul food scene of the state's southern half. Over this past week I was able to speak with fellow food blogger, Brittani Wills. Wills is 27 years old or, as she likes to say “twenty-something”, and is from Springboro, OH. A few years ago Wills had tried to start up a style blog as she works in the fashion industry; however, she realized that her passion for food and cooking surpassed that. After speaking to her friends and realizing that most people her age are imitated by cooking or just simply didn’t know how Wills thought it was high time that she focused blogging about simple, quick, yet delicious & interesting recipes that anyone could make and thus, “A Girl and A Garnish” was born! With just celebrating G&G’s one year blog-iversary Wills admits that the most challenging thing about blogging is to stay consistent, “Since blogging isn’t my full time job, it can be easy to let my blog take a back seat when I have a really busy work week, when I’m traveling, or just have a lot going on in general. I try to stay focused and work on blog posts in any free time that I have”. But on those occasions where she can’t blog, Wills takes to Instagram to post daily to keep her audience engaged. Wills thinks that blogging “will continue to be very prevalent in journalism”. She mentioned the many different social media platforms like Instagram, Pintrest, and Twitter all giving readers the accessibility to read everything from what their favorite writer’s new interests are to what they’re eating for lunch. It was a pleasure speaking to Brittani and getting her insight on food and blogging. Be sure to visit her blog A Girl & A Garnish for some great recipes – you will not be disappointed! Next Post What is Soul Food to you?